Dial in your weekend skiing and see which resorts got the most snow over the last seven days: 12/8-12/14. The snow in the Pacific Northwest and BC was staggering. Resorts reported multiple feet of accumulation in heavy bursts this week, with snow expected to continue into the weekend. 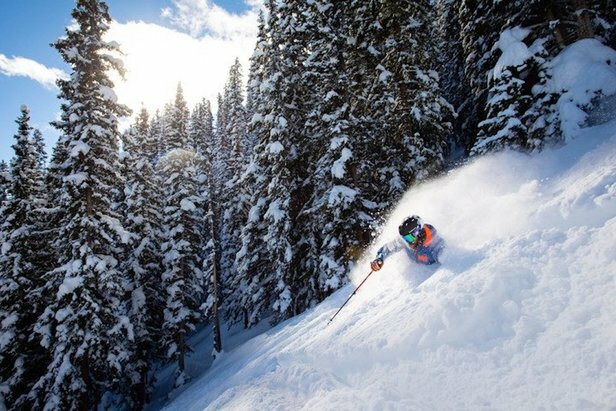 Colorado, Utah and Wyoming picked up solid snowfall toward the end of the week, with some mountains scoring upwards of 12 inches in 24 hours. 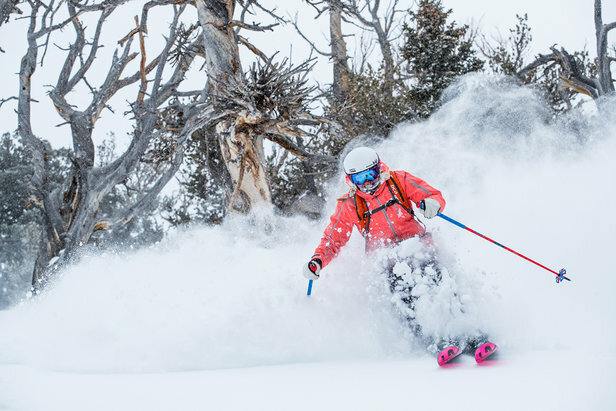 The weather dried out this week for California and the Northeast due to the northerly jet stream, however, some resorts did get a fresh couple of inches.